Integrated DNA Technologies (IDT), introduces its new xGen® Exome Research Panel v1.0 for insightful analysis of the human exome via next generation sequencing. 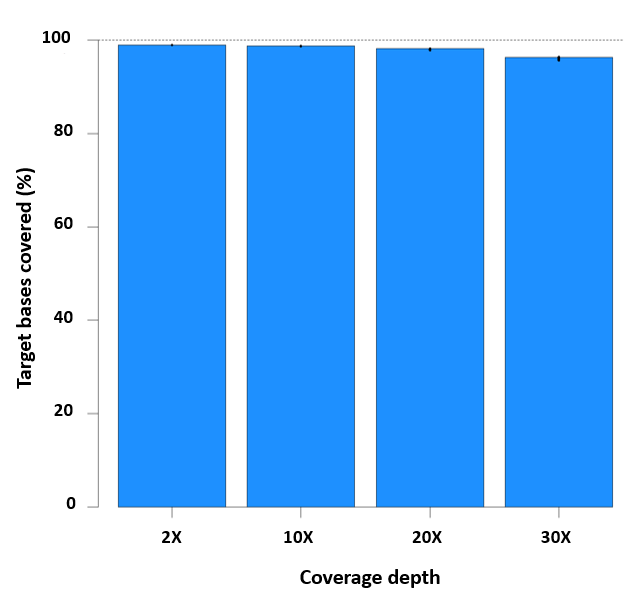 A total of 429,826 probes span 39 Mb of the human genome, providing deep and uniform coverage of 19,396 genes. This leads scientists directly to relevant mutations, aiding advances in clinical and companion diagnostics research. By using the xGen Exome Research Panel with xGen® Lockdown® Reagents and the optimized protocol, scientists can now obtain reliable and reproducible exome data in a single day, saving further time by minimizing the need for added downstream analysis. For a limited time, researchers can benefit from 25% off the list price of the xGen Exome Research Panel and the xGen Lockdown Reagents by using the promotional code TRYXGEN at www.idtdna.com/xGen. For more information please click the link below.